Palm Beach Golf Course Homes. Begin your Search for Homes for Sale in Palm Beach Golf Communities by clicking on the City or Featured Community Name. You may also click here to perform a custom home search for New Homes for sale in Palm Beach Golf Communities or Palm Beach Golf Home resales. 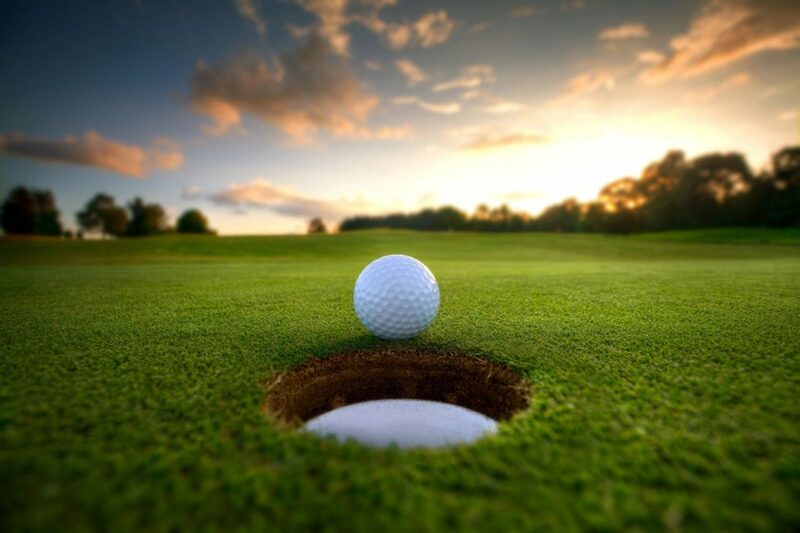 Palm Beach County has various Golf Course Communities to choose from. You can find Luxury Single Family Golf Course homes for Sale, Waterfront Golf Course Homes for Sale and Golf Course Townhomes for Sale. Many of these Palm Beach County South Florida Golf Course Communities are Gated Golf Course Communities. They have many Amenities such as Clubhouses, Pools, Golf Equity included, Tennis Courts, Fitness Centers, Equestrian Trails, Jogging Trails, and more. Some communities may require Golf Purchase. These South Florida Golf Course Homes are either located on Dry lots, Homes that feature beautiful waterfront views or waterfront lots and those that offer grand Golf Course Views or Homes directly situated on the Golf Course. You can also Search Broward County Florida Golf Course Community Homes by clicking here.